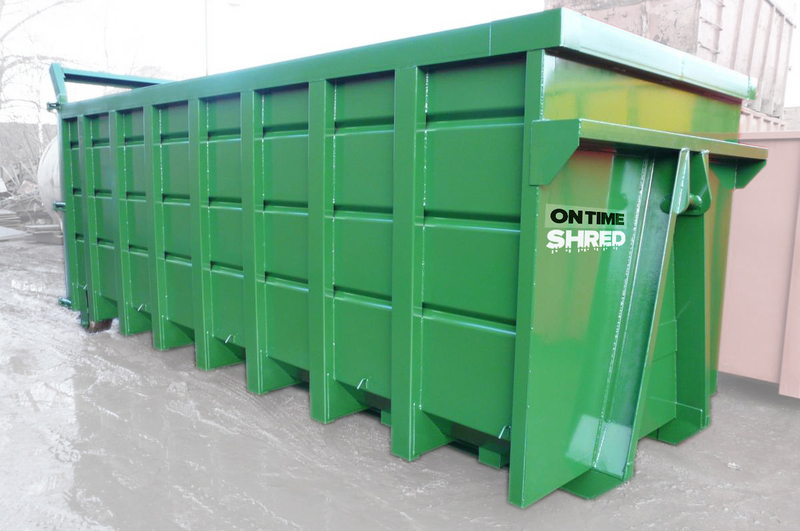 We have a great selection of Roll on roll / off skips with a range of capacity. If the product you’re looking for is not below, just get in touch as we have alternative items available. 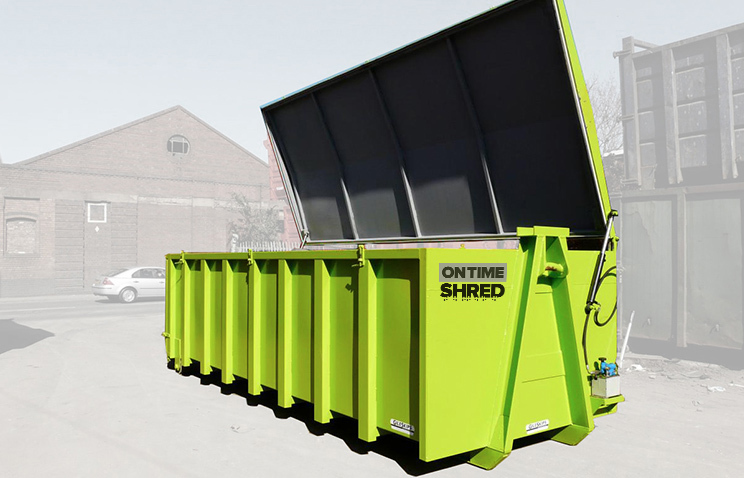 With Hydraulic Roof, completely hermetically sealed (air and water tight), fully enclosed, secure & robust confidential waste storage and handling unit. Ideal for bulk loads and large collections, with ease for top loading. Capacity 10 Tonnes. Can be supplied in various sizes. 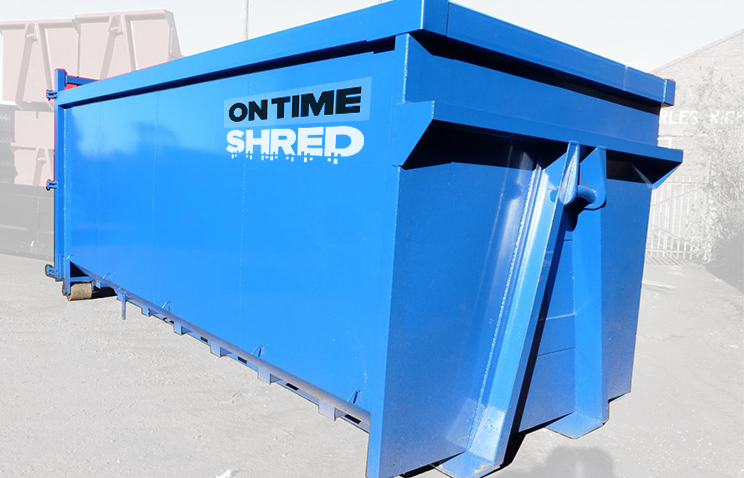 Fully enclosed roof, lockable double rear doors ideal for large collections of boxes and bags awaiting shredding.